Considering it’s age, this player is in very condition, and comes with original packaging etc. 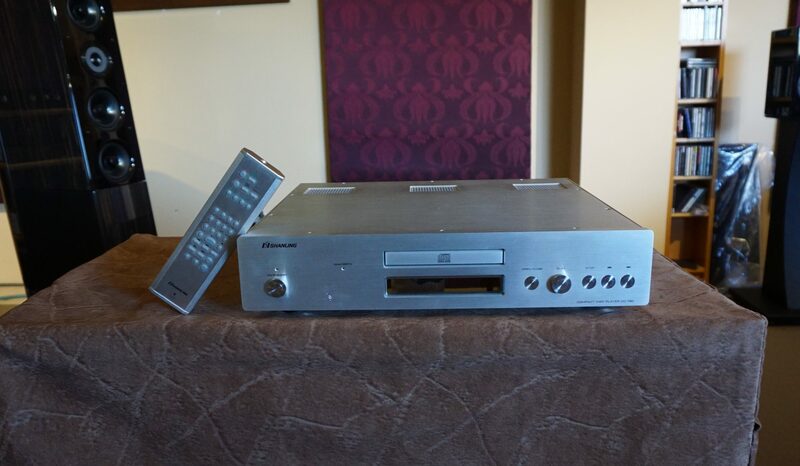 If you are considering a tube based CD Player at a bargain price, here it is. Reproduction is smooth, a tad warm with no grain.